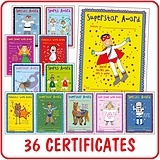 Reward your pupils for excellent behaviour and fantastic achievements, with this brilliant value pack of 36 Pedagogs reward certificates. 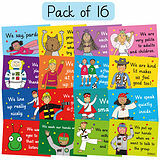 This special pack gives you great value for money by including 36 of our popular Pedagogs certificates. 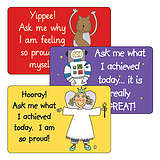 This product will be in stock very shortly. Please enter your details below and we will email you as soon as it is available to order. Thank you.